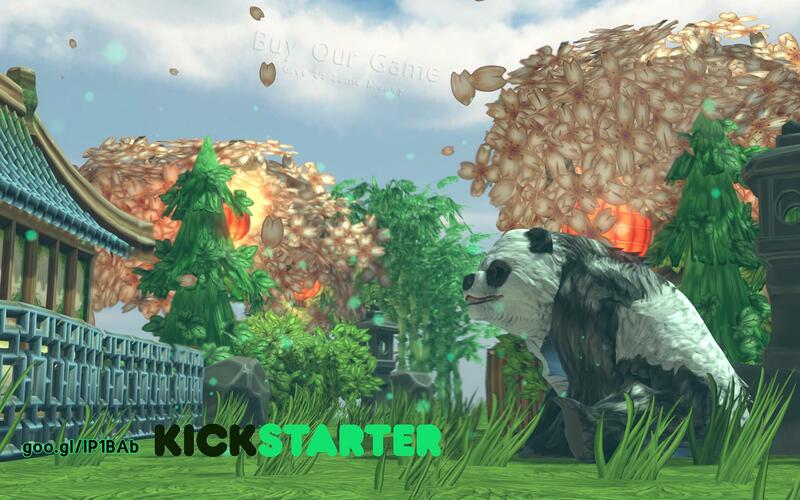 We've been working on Bearzerkers tirelessly for the last couple of weeks in order to get a playable demo of the game out for everyone, and we're pleased to say that we've got it to a state where we're happy to have everyone see it and play it! Click on the banner above to download the demo right now! You will need controllers to play the game with your friends with the demo. We're heading to the Supanova Pop Culture Expo being held at the Showground at Sydney Olympic Park, from the 13th to the 15th of June, where we will be showing off Bearzerkers! It officially opens at 1pm on Friday, and we will be in Booth A407 in Artist's Alley, so if you are heading to Supanova, come and say hi, and try out our game with other attendees! 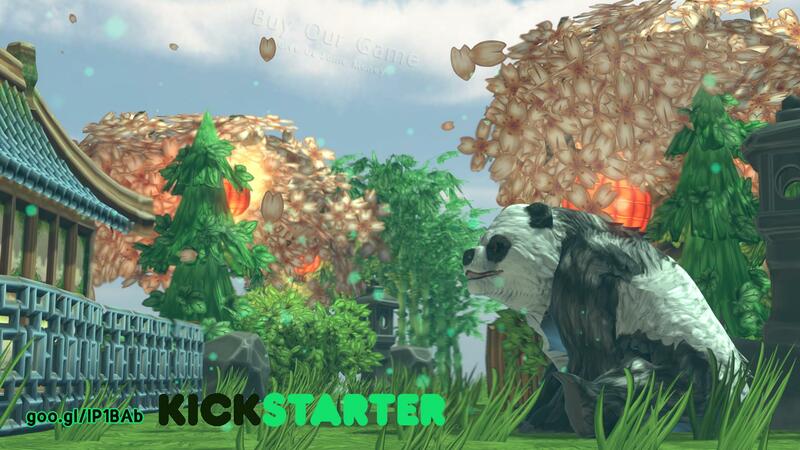 Holy Wow Studios have been developing Icarus Proudbottom games in their own time outside of their full time jobs for a while now, and with Starship Captain, they've turned to Kickstarter as a way of making the development of the game their new full time job. Featuring an interesting cartoony artstyle, Starship Captain has you playing as Icarus Proudbottom, the captain of a starship, as you attempt to complete missions and survive battles. You play by issuing commands to your bridge commanders, and they enact them. But the unique element that Starship Captain brings is its characters: all of your bridge commanders have their own personalities, and a unique self-aware humour results from their interactions. It's definitely worth a look, and although their Kickstarter campaign looks unlikely to succeed, we wish them the best of luck in making Starship Captain a reality. We also have a Kickstarter Wallpaper for you guys to download and use! Click the size you would like to view and download. Thanks Chris! See you both on Sunday. I don't like this demo, I need friends. Glad I backed in time to get this update. Planning to take my son to Supanova on Sunday. See you guys there. And good luck with the rest of the campaign.